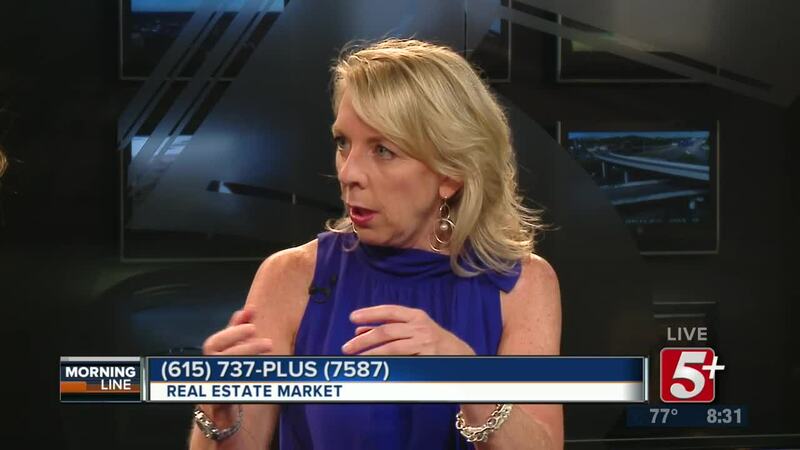 Are you ready to sell or buy a home? 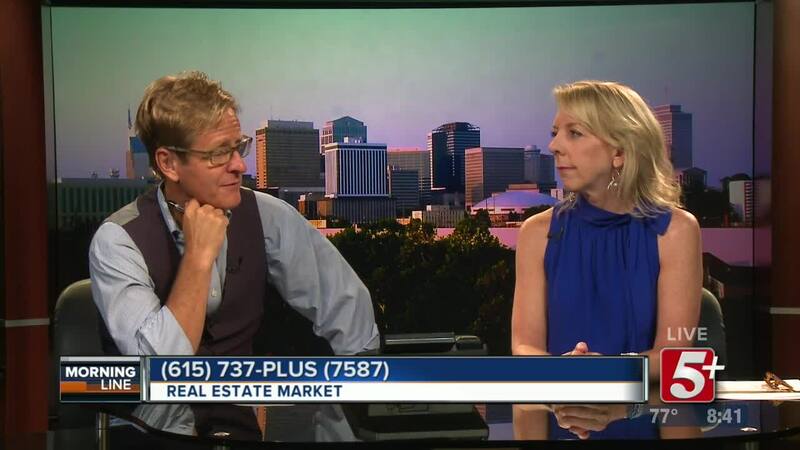 Is it a seller's market? 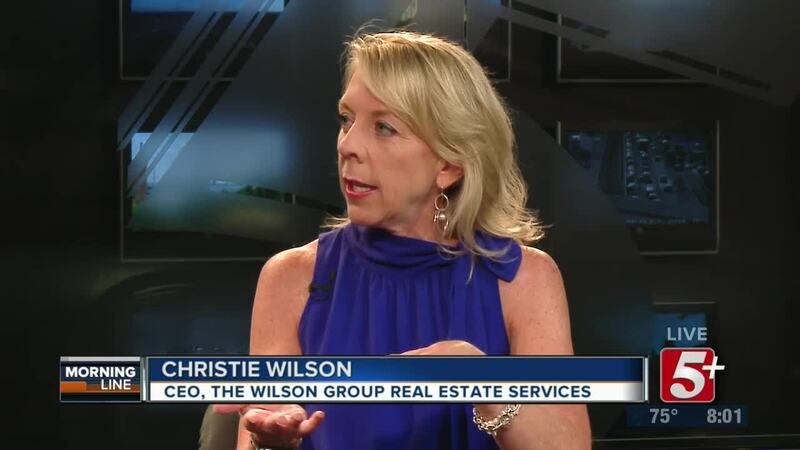 On today's MorningLine, we talk to real estate expert, Christie Wilson, about the Middle Tennessee market. 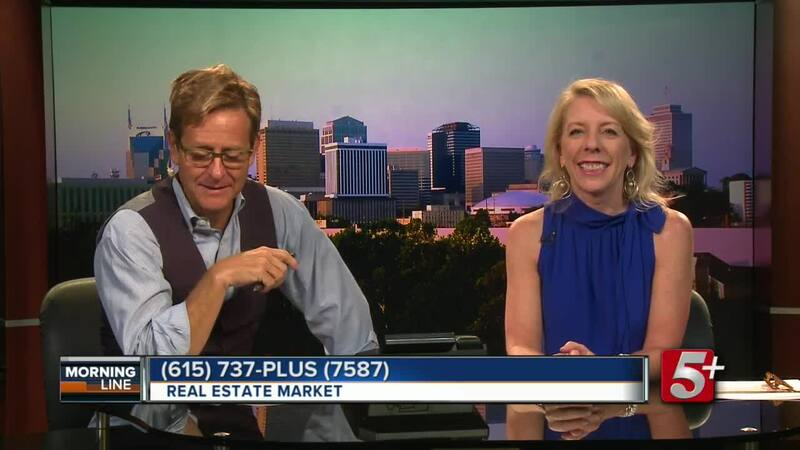 We'll take your calls and comments so be sure to watch!